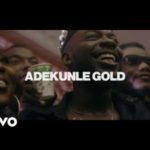 Adekunle Gold – Ire . 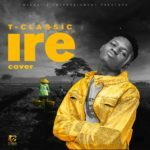 Adekunle Gold is out with a new record titled Ire. Ire is a gentle nostalgic ballad elevated by dense choral harmonies. This certainly a nice way to end the week. 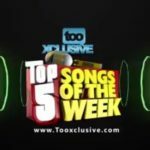 Enjoy below and share your thoughts below. 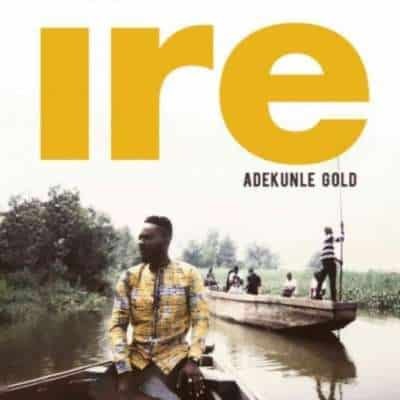 Get on iTunes“[Song] Adekunle Gold – Ire”, 5 out of 5 based on 6 ratings. 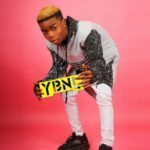 You’re a special Yoruba young man with a different rhythms, sky is your beginning, ride on bro. Apr 23, 2019 | 01:40 — Yo p, nice song and dance step.